Home · Property Management · Tenant Screening : Are Credit Checks Really Necessary? Are Credit Checks Really Necessary? When you’re looking for a prospective tenant, you need to make sure he or she is a good choice to rent from you. The application can give you a place to start, but you also need to do a credit check. You might think it isn’t really necessary, but it can tell you a lot of important things that go beyond just a score on a piece of paper. If past landlords reported to the credit bureaus it will show up during a credit check. You’ll be able to see the payments your potential renter made, if they were late, and if any money is owed to past landlords. Evictions and judgments can also show up on a credit report, and you’ll generally want to steer clear of tenants who have those types of problems on their record, especially if the problems were very recent. Finding a tenant that’s predictable is a good thing, provided his or her predictable behavior is positive. If the credit check shows that the potential tenant has several accounts that have been paid on time, without incident, for years, that can really help show that the tenant will be a good one. It’s not a guarantee of good behavior, of course, but can make it more likely that you’ll get your rent on time, every time, and that there won’t be any excuses. A credit check also lets you take a look at the accounts the applicant has. People with a lot of open accounts may not be a problem. However, if they also have high balances on many of those accounts, it could mean they are deeply in debt and might have trouble paying their bills. During this tenant screening process look at the number of accounts, but also the balances and credit limits, to get a better picture of the potential tenant’s financial stability. Debts are important but many people have them and keep up with them just fine. The real issues to look for during a credit check are financial red flags like charge-offs and bankruptcies. Those imply that the applicant couldn’t pay his or her bills. There may be extenuating circumstances, like a divorce or medical bills, but it’s also possible that the potential tenant isn’t that responsible. 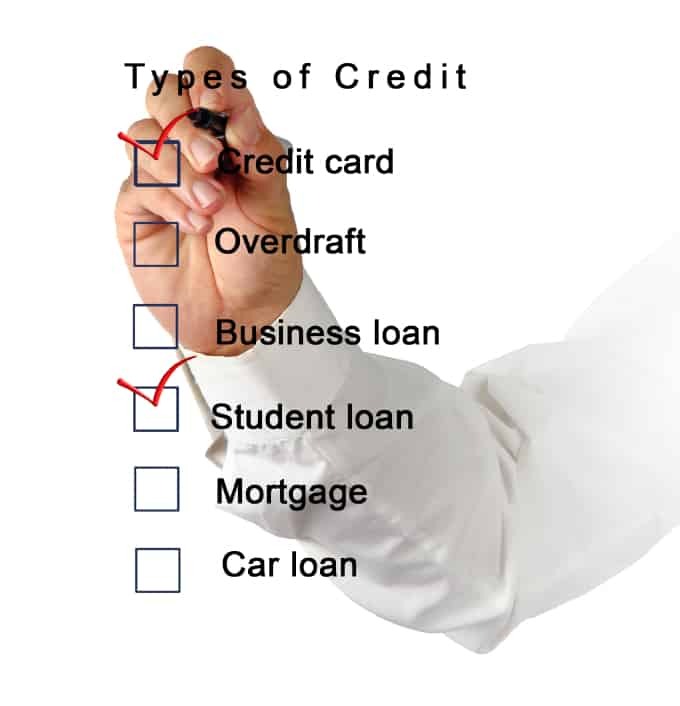 Many landlords will turn down applicants with these kinds of issues on their credit reports. If you decide to proceed, do so with caution. Your applicant may want to rent your place because of a foreclosure or short sale on the house they previously owned. This is fairly common because of problems with the housing market, but can still indicate that the applicant has trouble managing finances. You can always find out more before you make a decision whether to rent to that person or not. No matter what you choose to do, though, you will have the knowledge you need to make a well-informed decision because you’ve seen the applicant’s credit report.